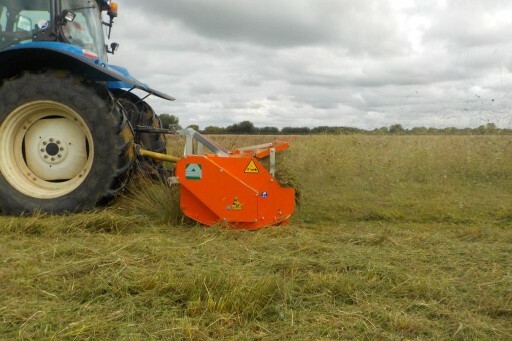 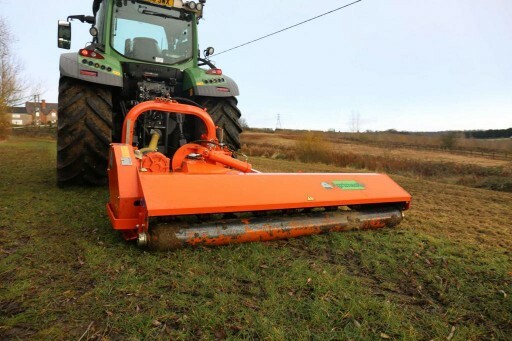 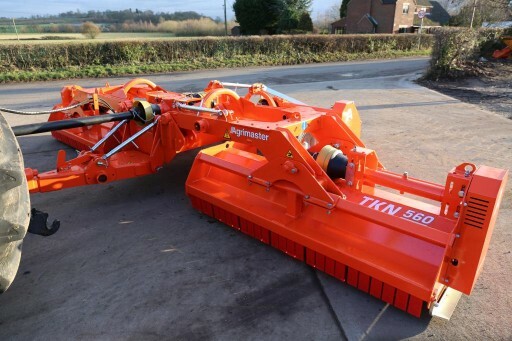 Weaving Machinery’s range of flails are powerful and versatile enough to tackle even the thickest vegetation. 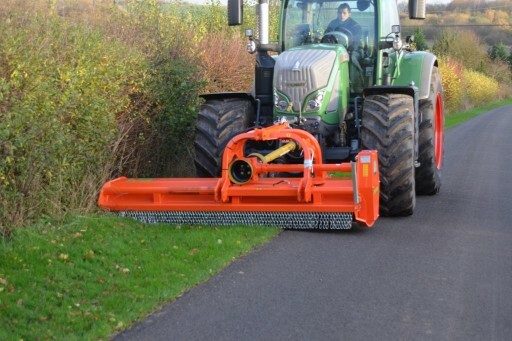 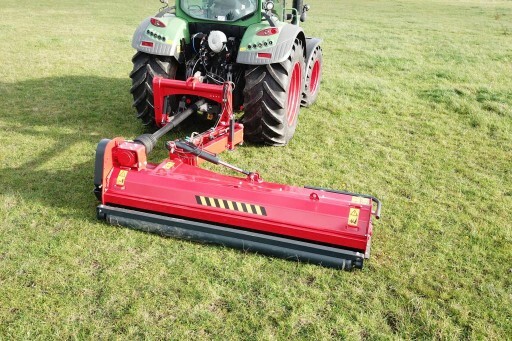 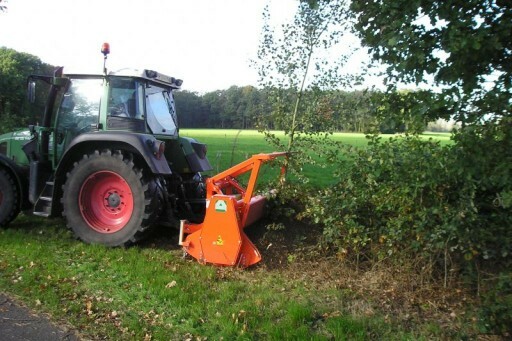 Farms, parks, sports grounds and public gardens – choose a flail right for your environment. 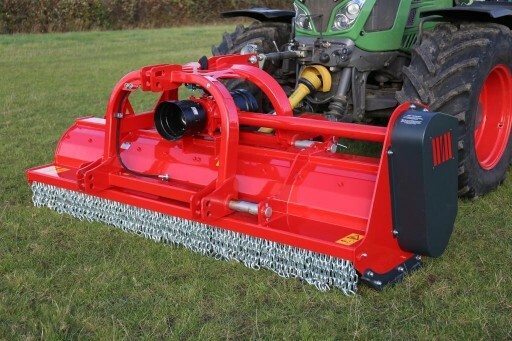 Weaving’s advanced engineering makes productive work easier and safer, while ensuring a consistent clean cut.